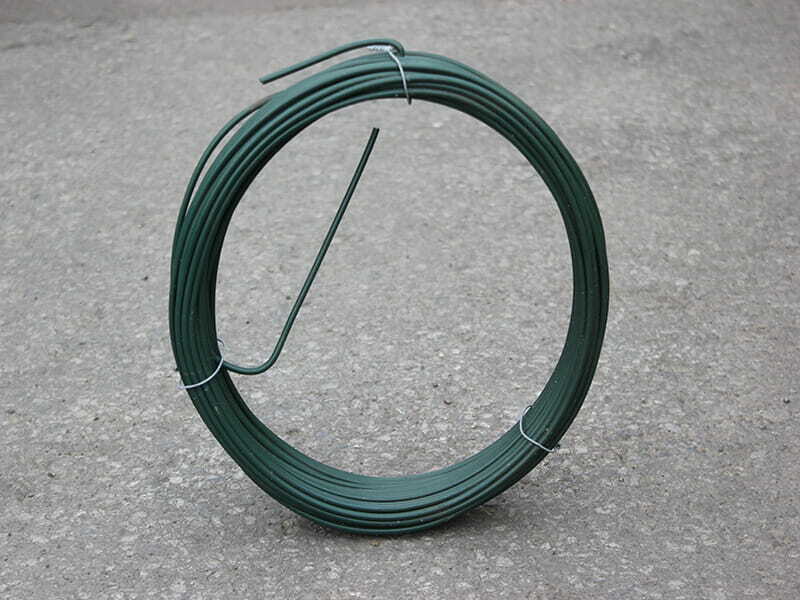 A 25kg coil of PVC green fencing line wire, approximately 710m. The wire has a high quality 2.24mm galvanised core and the wire is 3.15mm including the green PVC coating. Designed for use with chainlink fencing.